My guest, Cody Sperber, is not easy to get. He’s a master investor who generally doesn’t appear on podcasts. Cody went to college after serving in the Navy. While there, he had a friend who flipped a house. Cody got excited about that and began studying how to make money in real estate investing. He had no luck with it, so he took a job as a bookkeeper for a real estate developer. He thought he could continue learning about real estate there. Cody found a mentor who was very old school. 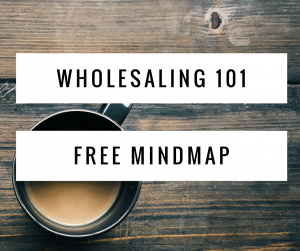 He got Cody to spend almost a year building relationships with buyers, sellers, other investors and agents. THEN, the deal making started. Cody positioned himself online as knowledgeable about stopping foreclosures and navigating short sales before the market tanked in ‘07. When the market truly needed those types of deals, Cody was already there. He owned the keywords that synced with the searches of desperate owners. 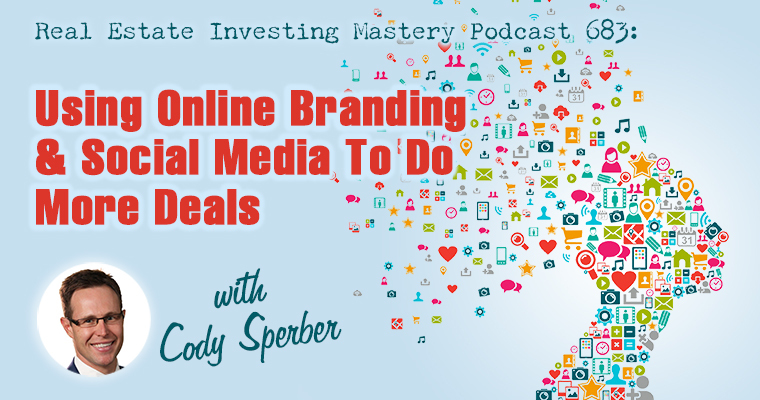 Cody believes the best online channels for investors are YouTube and Instagram. Post videos there with a nutshell description that uses keywords that apply, and you’ll become known to buyers.